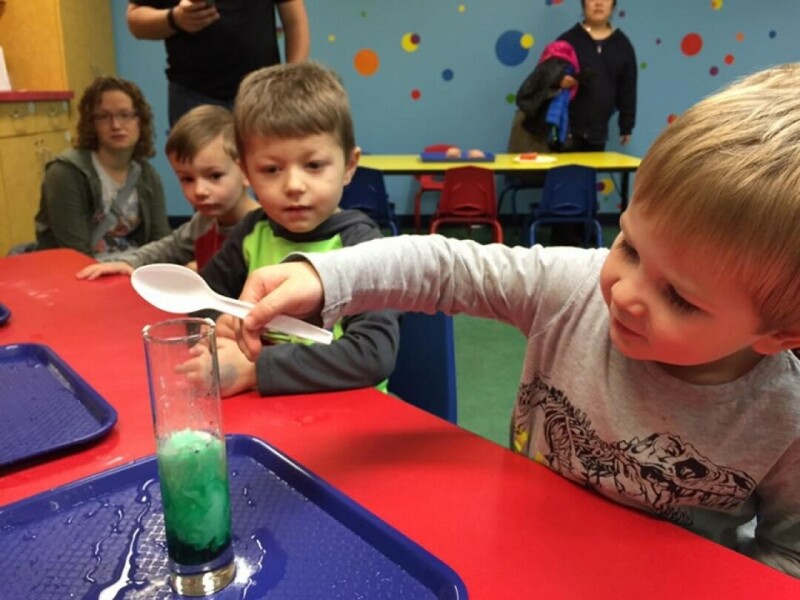 Introduce your preschool scientist to exciting hands-on and age-appropriate experiments. This week's activity is germ science. Free with Museum membership or admission.